Turmeric not only has anti-inflammatory properties but can help improve memory and mood, according to a new research study reported in American Journal of Geriatric Psychiatry. The report is based on a study of 40 participants in the age group of 50-90 age group. Consumption of curcumin, the active ingredient in turmeric, for 18 months was found to improve memory and mood based on memory tests given to them. 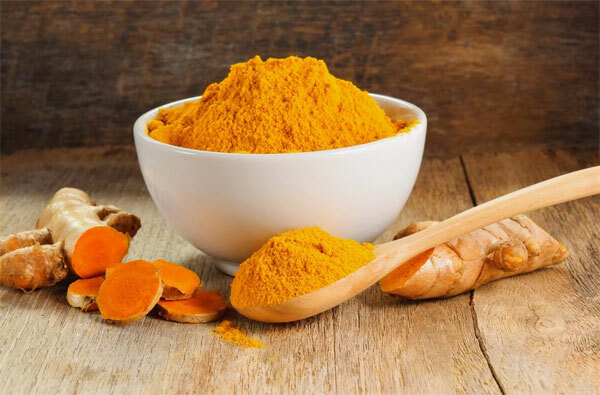 Adding more curries in the diet can lead to intake of curcumin for all members of the family and thereby improve their health and well-being.